Hey Chicago! 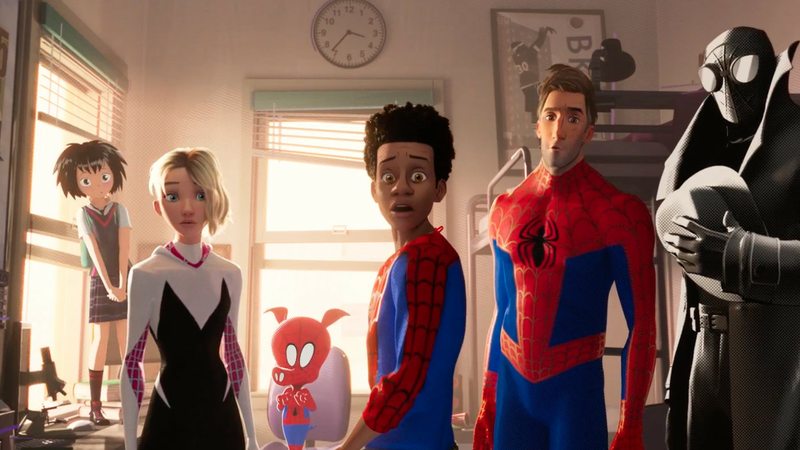 Are you excited to see SPIDER-MAN: INTO THE SPIDER-VERSE? Would you like to see it early and free? Well E-Man's Movie Reviews and Sony Pictures are inviting you to a free advance screening of SPIDER-MAN: INTO THE SPIDER-VERSE! These admit-two passes are first come, first serve. So be sure to show up early!